We deliver Kids Organizer which is made from soft fabric. This box is highly appreciated by children due to its alluring prints, compact sizes and modern design. 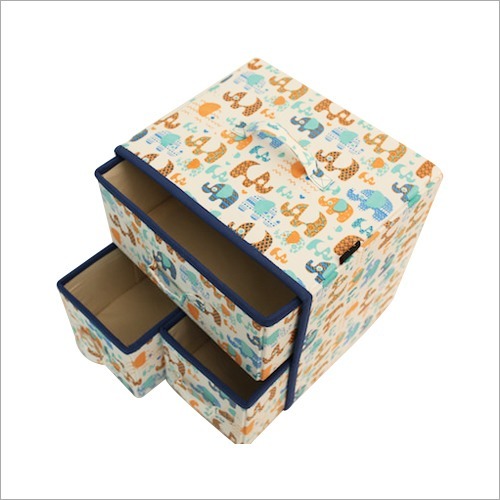 It is suitable for storing and keeping books, games, toys, shoes, clothes and other more items as this organizer box has three adjustable & foldable shelves. 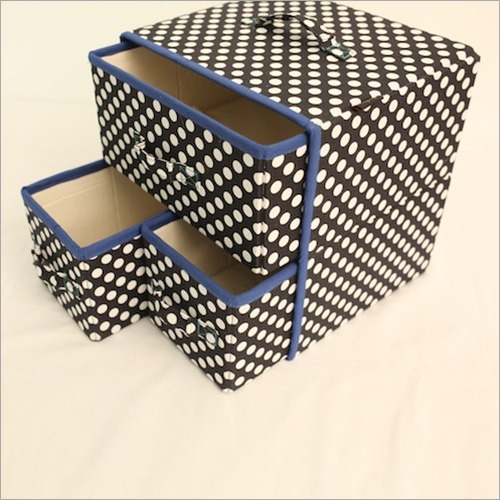 Owing to its eye catchy patterns, this box also enhances the look of kid room’s corner. Apart from this, our offered Kids Toy Organizer has a strong handle for easy carrying.